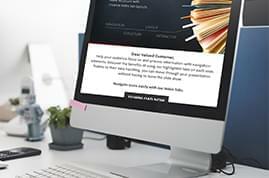 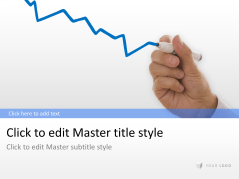 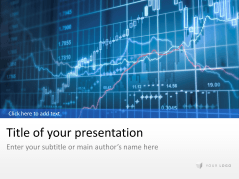 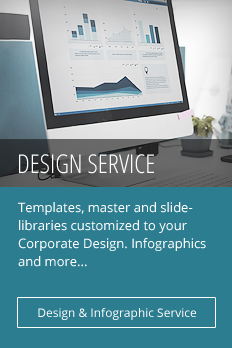 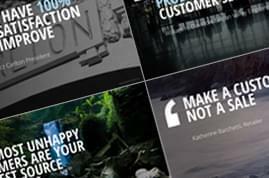 Create a professional presentation with design themes for accounting, stock exchange, as well as financial analyses, annual reports, and cost management. 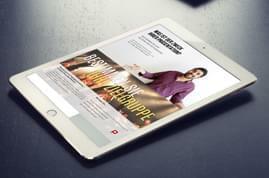 Often, financial presentations and balance sheets are weighed down with tedious data. 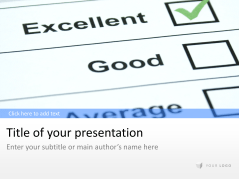 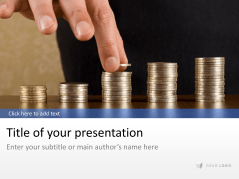 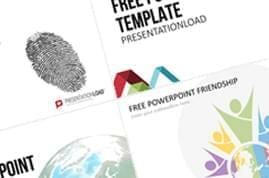 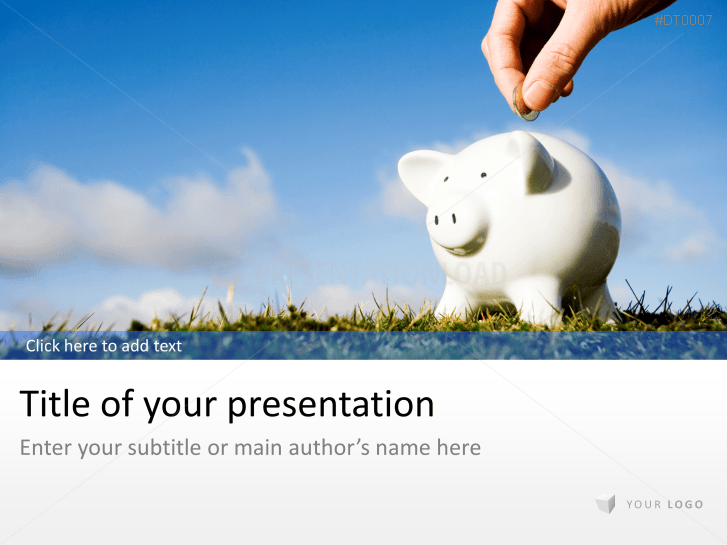 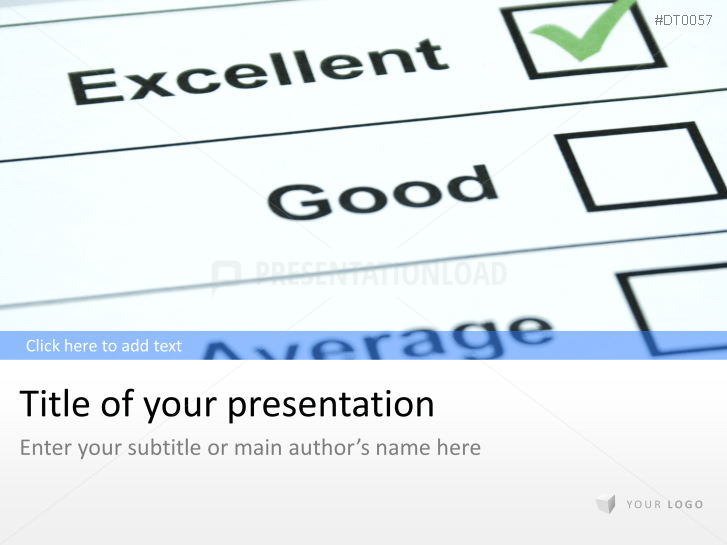 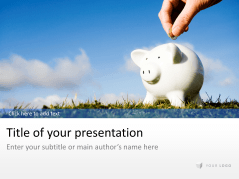 Our PowerPoint slides provide creative design ideas to highlight your facts and figures. 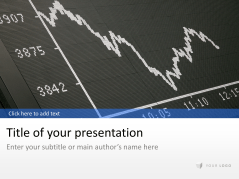 Display the current exchange rate using arrows or a timeline. 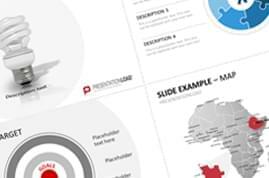 Display quarterly figures, annual reports, balance sheets, or budget management methods using professionally designed charts, icons, tables, text slides, lists, and various types of diagrams (circle, Venn, bar). 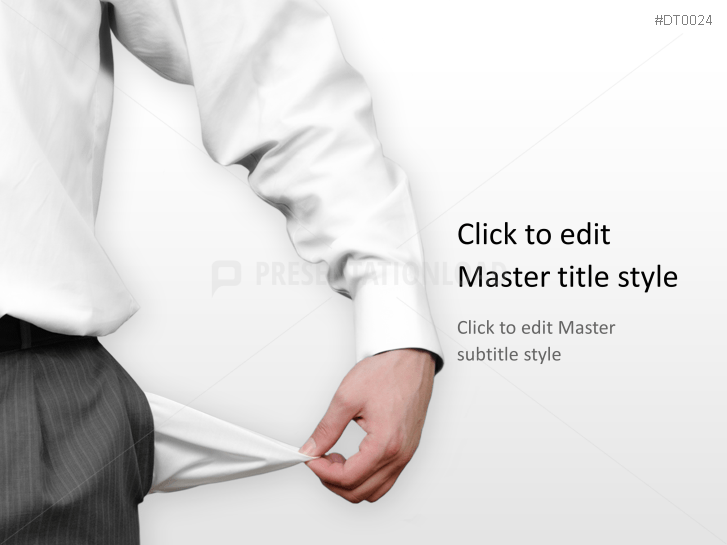 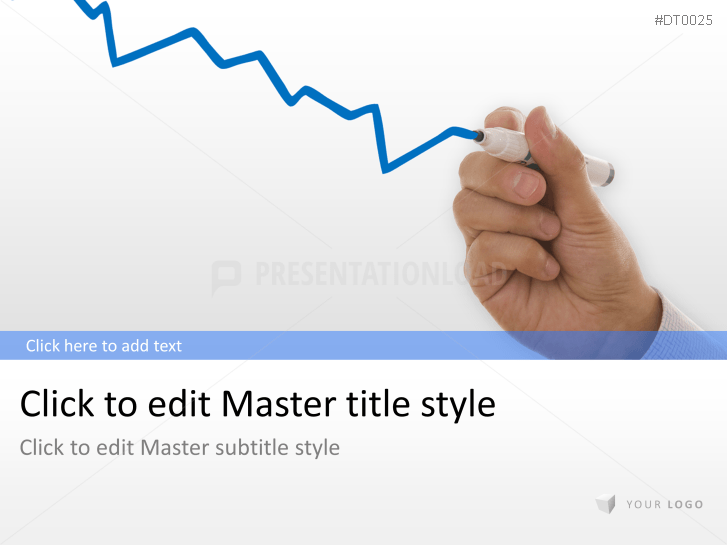 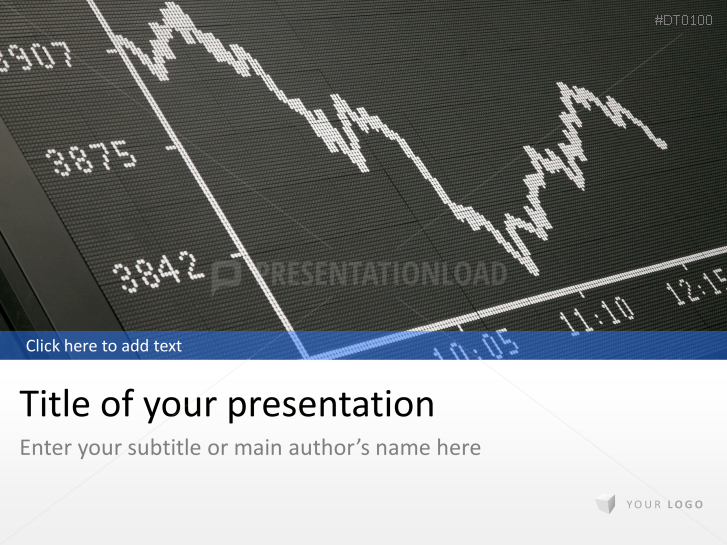 Templates using stock exchange images (excellent for accounting, finance and other relatable fields). 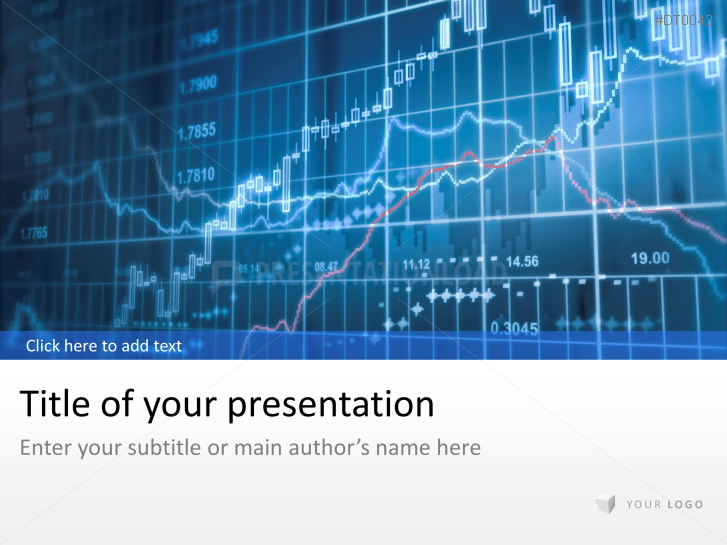 Customizable charts and tables, and business and stock market images to present and discuss price slumps on the stock market.